Along with Rehabilitation at our Cottrell St facility, we can arrange to treat you at home. 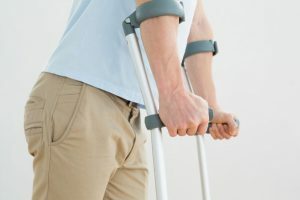 In certain circumstances, if you have had a Hospital or Inpatient Rehabilitation stay and require ongoing Rehabilitation, the hospital will arrange for us to treat you at home. This is provided free of charge through Post-Acute Care and the Remedy Healthcare Agency. Private in home Rehabilitation is also an option. Our treatment programs are designed to progress your mobility and function both inside the home and outdoors. We tailor the program to the individual. Our primary aim is to ensure your safety when transferring and ambulating at home.